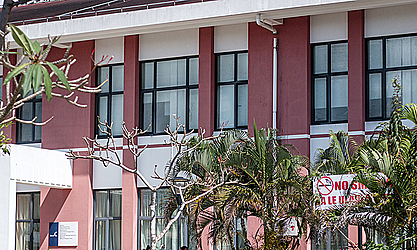 A 14-year-old girl has died at the Tupua Tamasese Meaole Hospital at Motootua from typhoid and dengue fever. 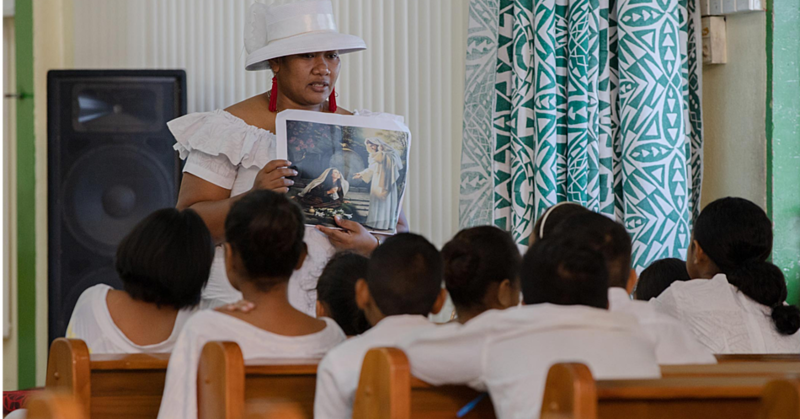 A representative of the deceased’s family, Leota Faaui Mika Samuelu, confirmed the death and indicated that the doctors advised the family that she died due to typhoid and dengue fever which caused the failure of her vital organs — her kidneys, lungs and liver. Speaking in an interview with the Samoa Observer, he said his niece was admitted to the hospital last Friday and passed on at around 6.00am yesterday. “She was in the intensive care unit due to her severe condition, at first we were told by the doctors to put our trust on them and so we did, along with prayers and faith in God. “We were told that they conducted blood tests that were sent overseas but up till now there have been no results. “The doctor told us, my niece could no longer have the ability to control her breathing and needs the oxygen machine to help her breathe,” he said. Leota said the diagnosis by the hospital staff was that a virus had infected her blood system. “On her body it showed signs of red lines that were visible to the eyes, we asked the doctors and they responded that it was caused by her high fever. 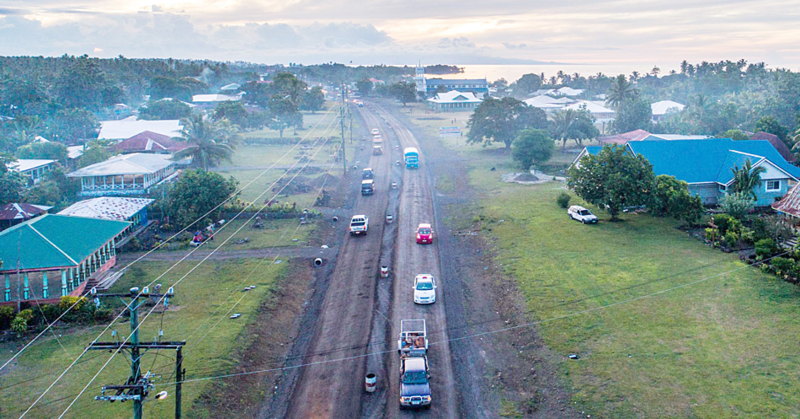 “Last Wednesday evening, we met again with the doctors and they concluded that my niece — apparently in her system, had more than one virus — and that is the typhoid fever and a new case of dengue fever, separate from previous cases of dengue fever found in Samoa. The failure of her kidneys and liver affected her lungs, added Leota, and she had to be put on a ventilator oxygen machine as she did not have the ability to breathe normally. Doctors in the hospital advised the mother of the deceased in the early hours of Thursday that there was nothing much they could do, he said. “Before she passed, her pastor was called to come from home for a final prayer, and of course it was not easy. But what was a relief was that she responded during the prayer in her final hours. “It is truly a hard time for our family, this year she was going to attend her Year 10 at Aana No. 2 College, but it is with our hope that this does not happen to anyone else — meaning more awareness should be done on these diseases. 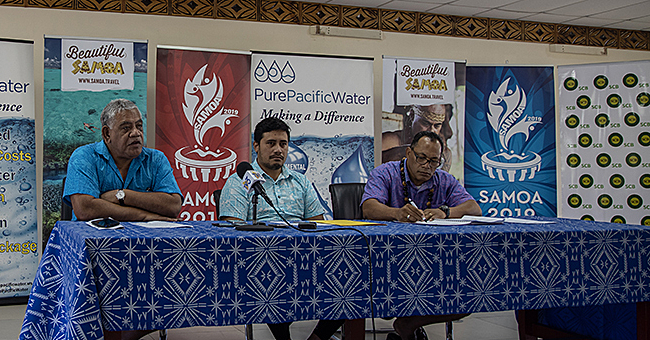 “In my own opinion, if this has happened, it is bound to happen again so Samoa needs to be aware and must prepare,” Leota added. Dr. Tagaloa Robert Thomsen, the A.C.E.O. of Health Service Performance and Quality Assurance – Medical and Allied Division, told the Samoa Observer that there are three cases of typhoid — which are more related to diarrheal conditions — and he will get back to this newspaper with more information on the death of the girl.